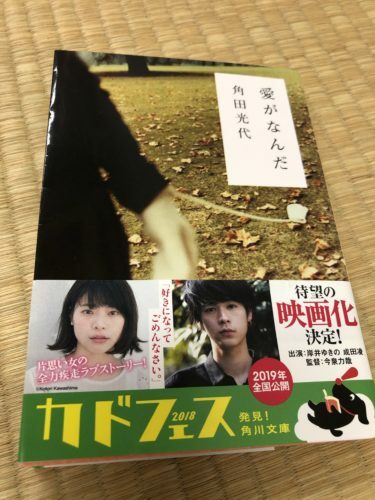 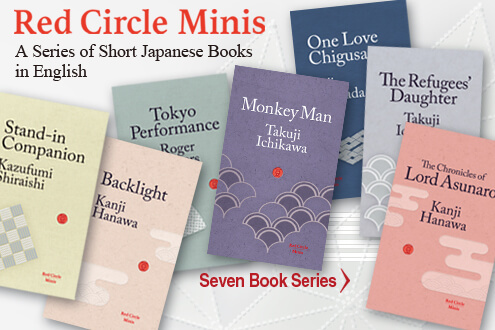 Red Circle Minis is a new series of short captivating books by Japan's finest contemporary writers that brings the narratives and voices of Japan together as never before. 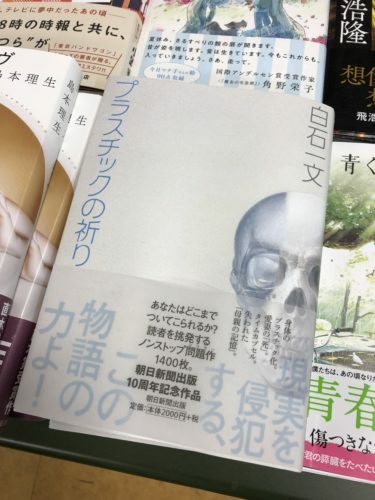 Each book is a first edition written specifically for the series and is being published in English first. 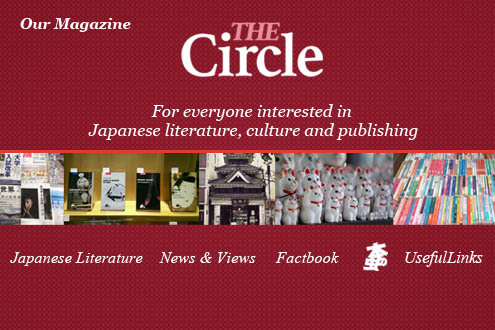 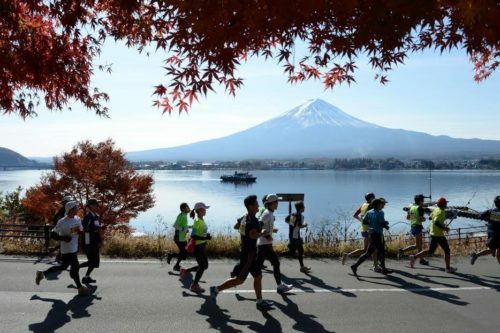 Richard Nathan and Koji Chikatani are two international publishing executives with a wealth of experience who have been friends for more than 20 years. 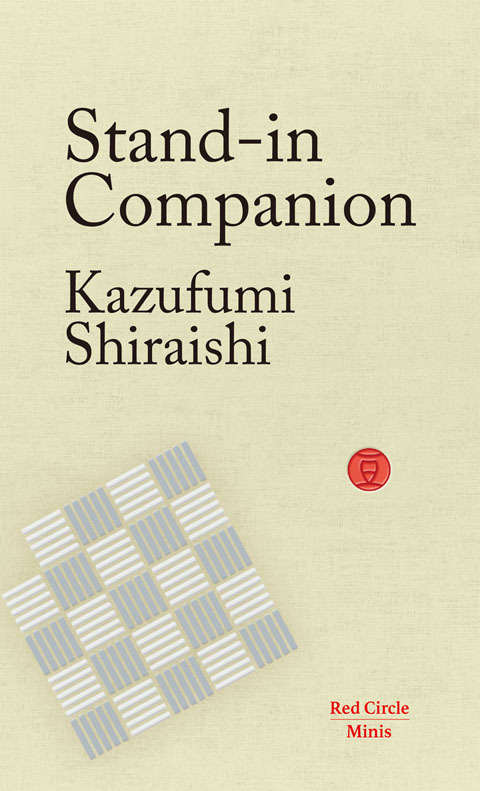 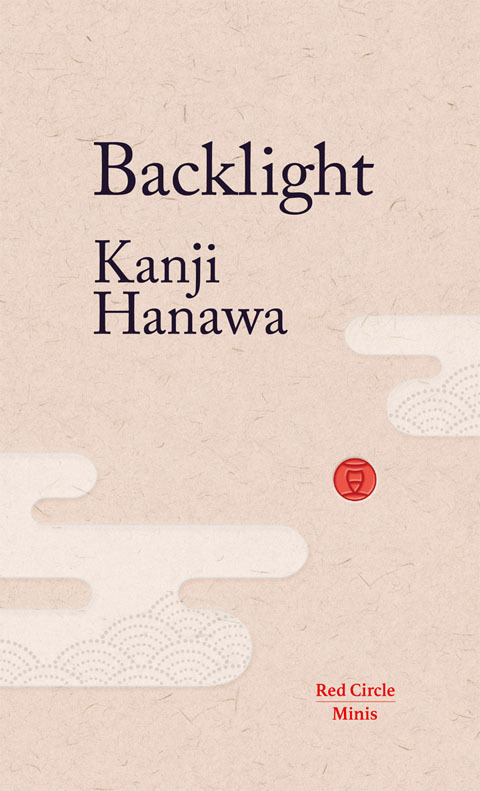 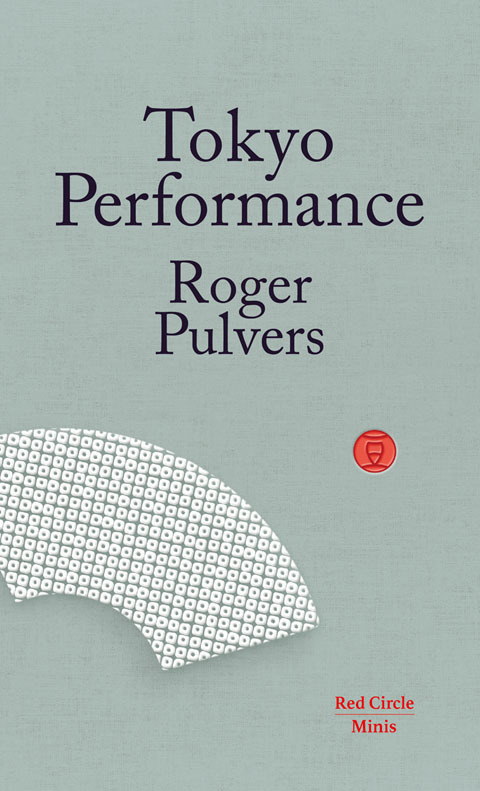 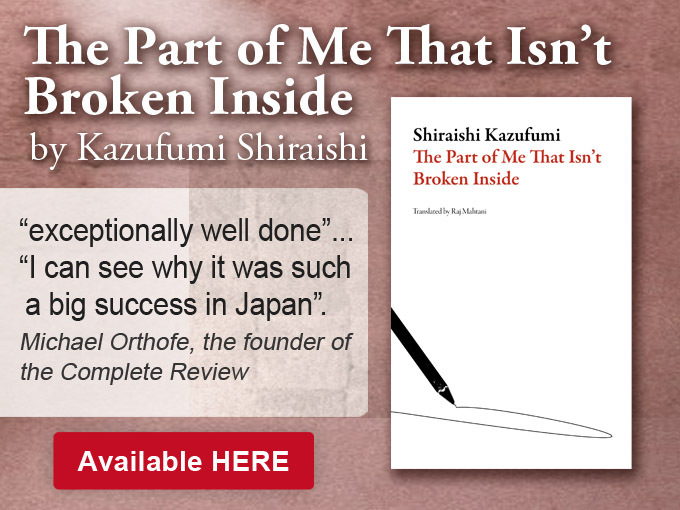 Though fluent in Japanese, Richard has always wanted to read the very best Japanese creative writing in English; and for years it's been Koji's ambition to make the best Japanese contemporary writing accessible to readers outside Japan.